We Can Save You Up To 36%* On Your Business Electricity Prices! Call now or fill in our business electric prices form below to get an instant quote. Running a business can mean that you’re so busy that you don’t have the time to compare business electricity prices. Left unattended, your business electricity prices have the potential to rise considerably. If this continues, the problem is only likely to get worse. Why can business electricity prices rise by so much? With any contracted service, like mobile phones, broadband and business electricity prices, you have an agreement with your supplier to pay a certain price for a set timescale. When this timescale has expired, energy suppliers can move your business onto a ‘standard rate’ – which is often the most expensive tariff they offer. From this point onwards, you are paying more than you have to for your business energy – To the point where you might as well set your profits alight to keep warm! 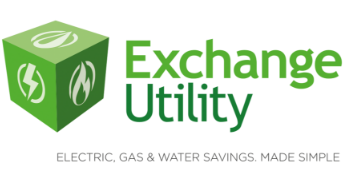 At Exchange Utility, we forge and maintain lasting relationships with our suppliers so that we can secure the best possible offers and services for our customers. We also use our strong buying power in the market to find great savings that we can pass directly on to our customers. Compare business electricity prices with Exchange Utility suppliers or visit our supplier pages to learn more. 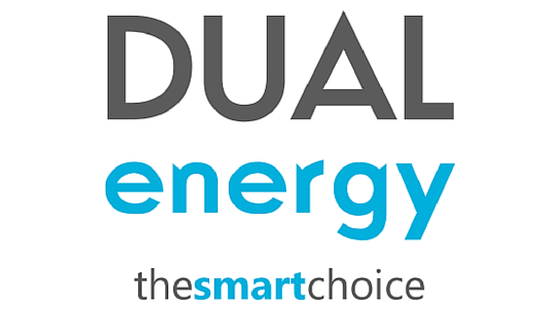 Having issues with your business energy supplier? If you are having difficulties with your business energy supplier, you can seek advice from governing bodies and impartial resources such as Ofgem and the Citizens Advice Bureau.